Whats new at Aromatree? Well, perfumes & deodorants for both men and women are now available at Aromatree's online store. 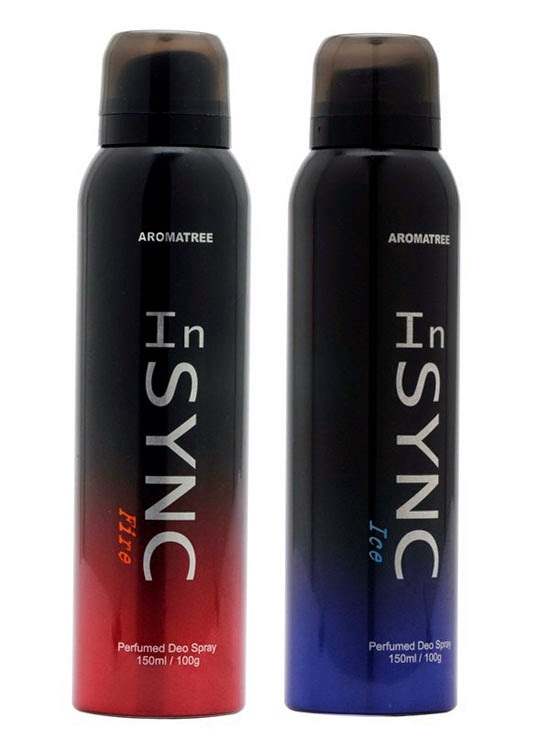 For women, there is this unique set of 2 Perfumed Deo Spray (contains Insync Fire & Ice, each 150 ml) offering floral smell that is fresh, crisp and cool. The perfume is assertive yet mild and lasts all day long! 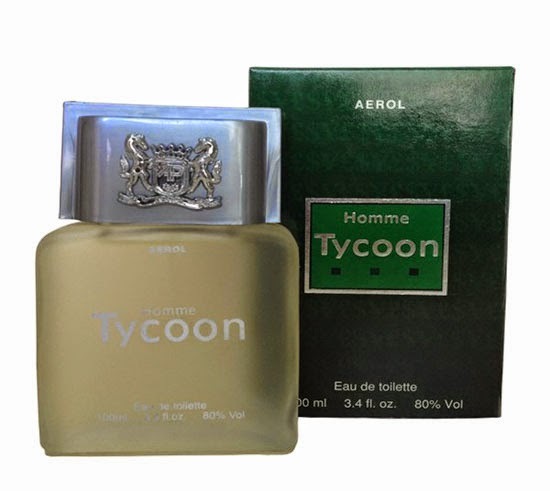 Homme Tycoon is a fresh, green aromatic woody fragrance for men. Trendy, sporty and a casual wear fragrance, this unique perfume works well during the day or after dash and is available in a 100 ml pack.